In the early 1900s three elegant sister ships sailed the Great Lakes, the Tionesta, the Juniata, and the Octorara. 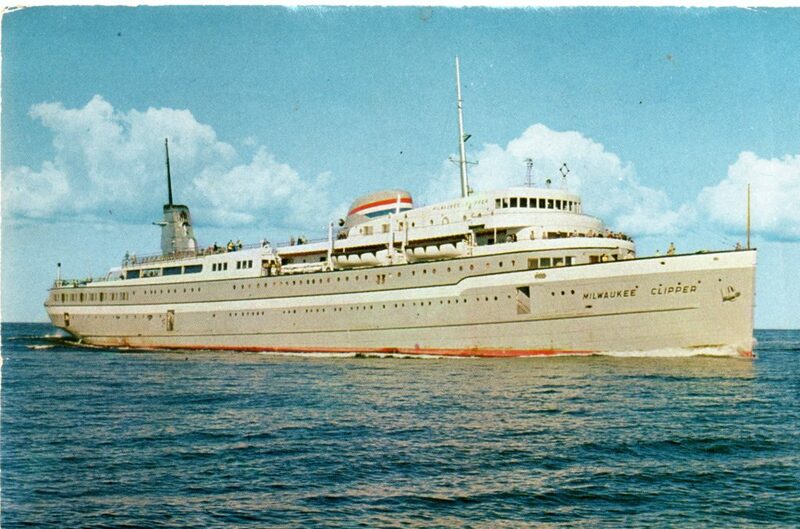 One of them, renamed the S.S. Milwaukee Clipper, would serve its namesake city from 1941 to 1970. A lot can happen to a ship in nearly seven decades of service – and a lot did.